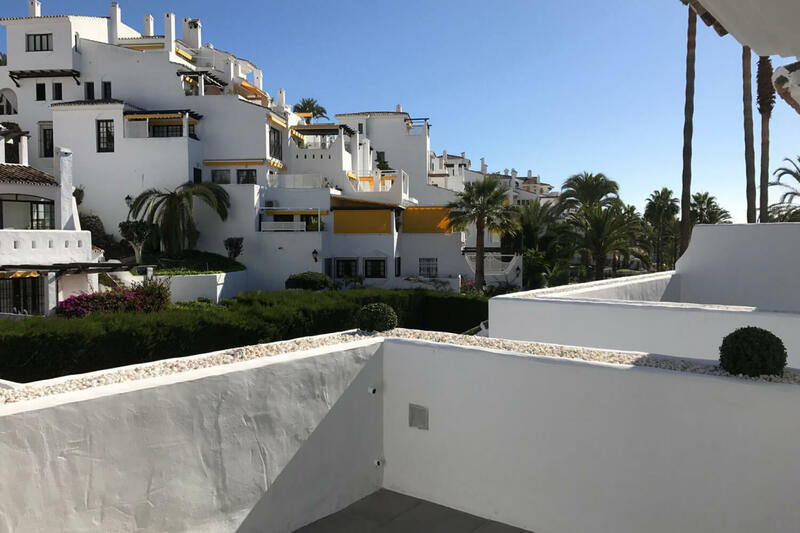 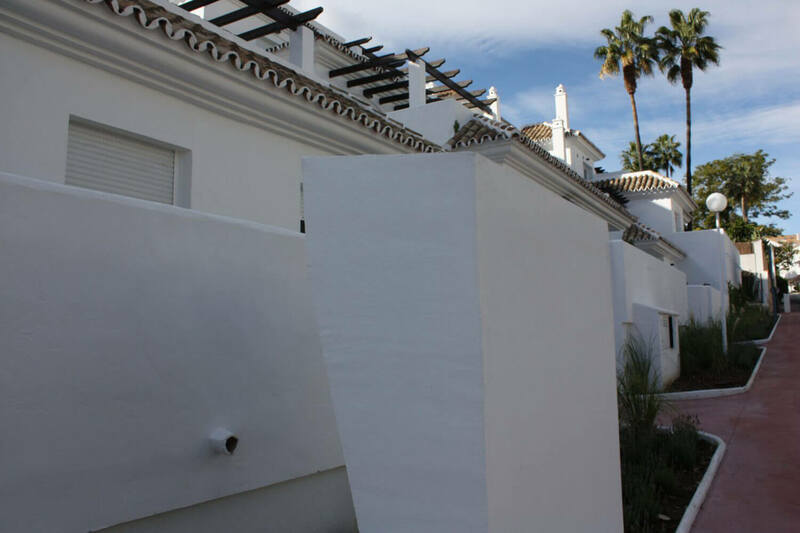 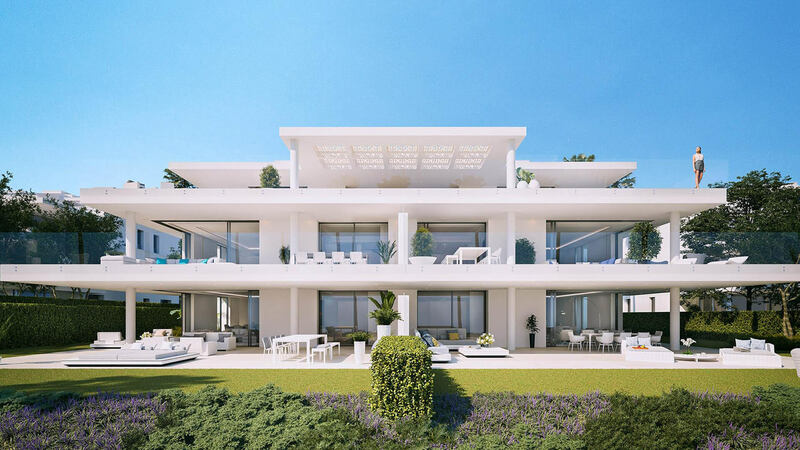 A residential complex located in Nueva Andalucía, an area with a wide range of amenities and close to the beach, while also being a peacful and highly desirable residential area. 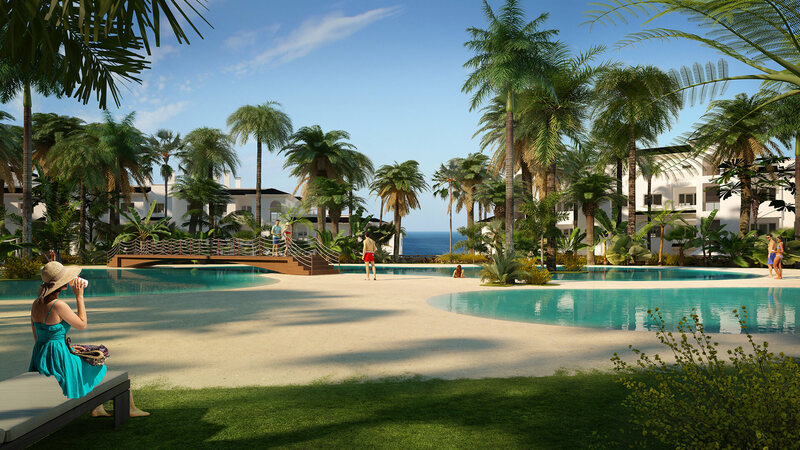 The complex consists of 26 apartments of 1, 2 or 3 bedrooms. 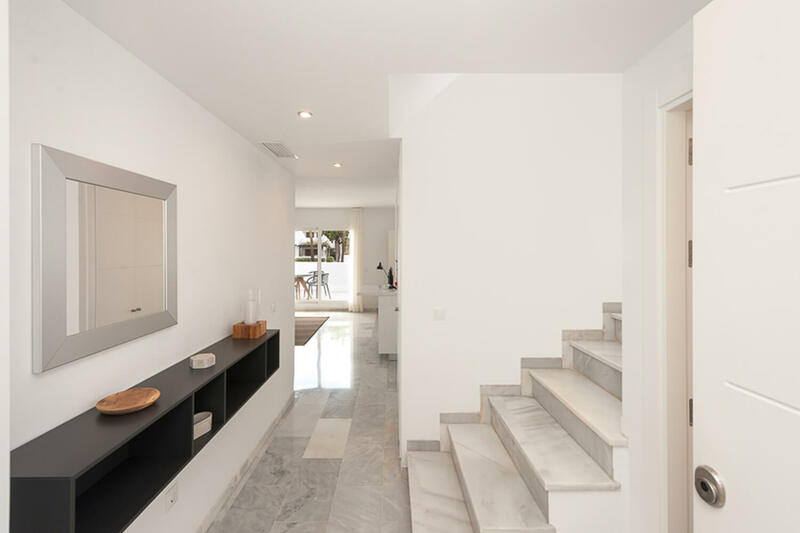 In the lower level there are 30 garage spaces and 31 storage rooms. 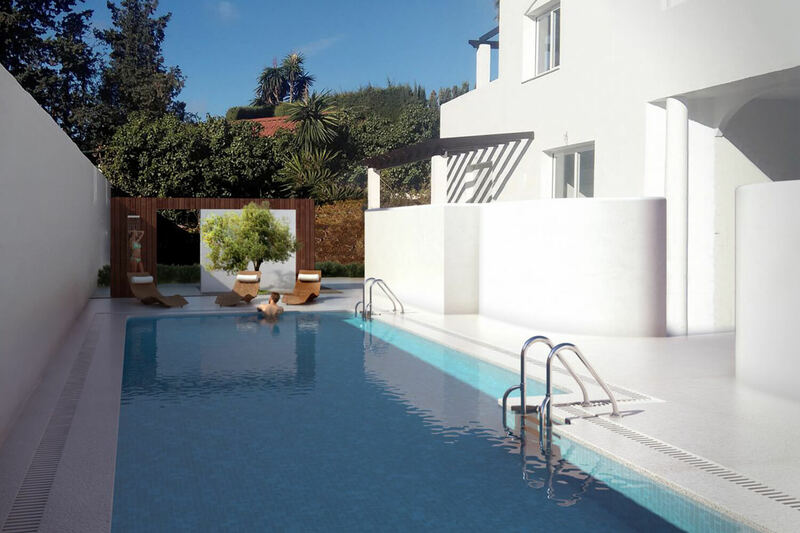 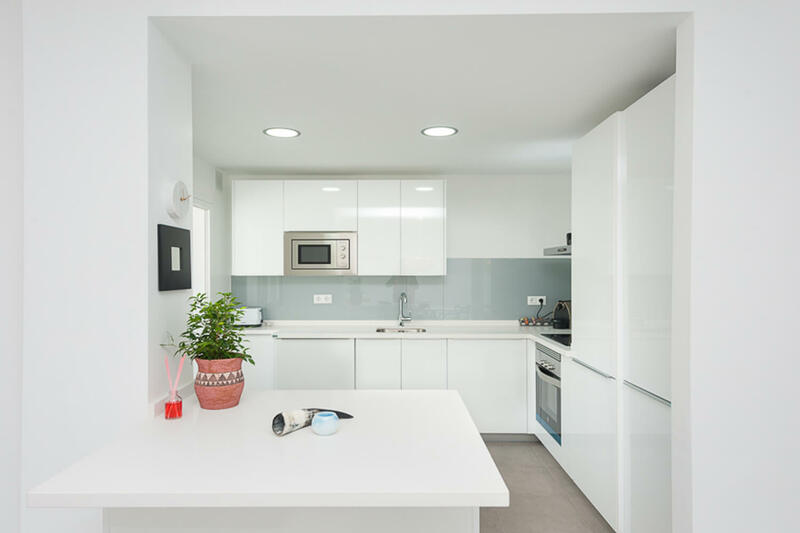 The attractive exterior is of the traditional white home with open terraces combined with spacious, light-filled rooms and communal areas, where you will find a communal pool and can enjoy relaxing. 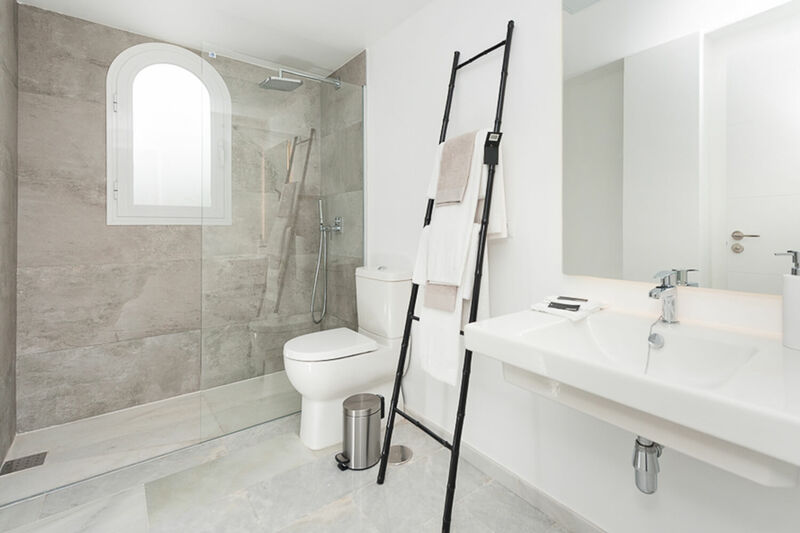 All the properties have been recently renovated to ensure maximum comfort and make best use of the space. 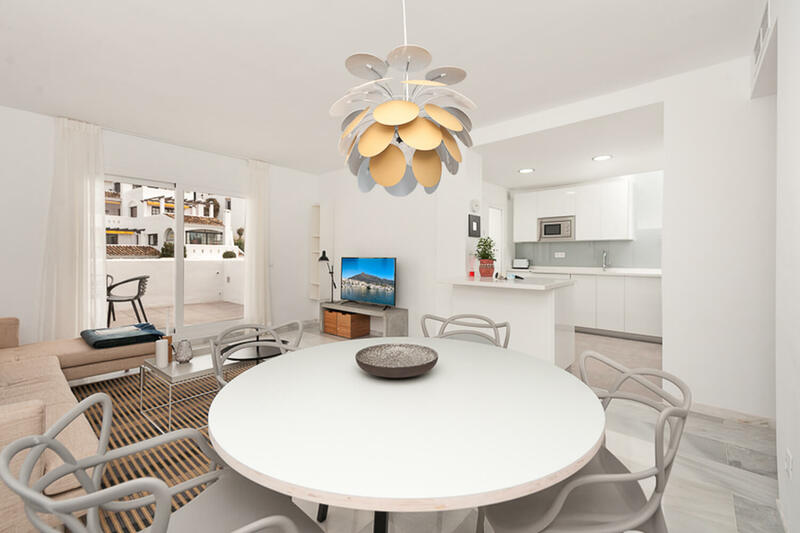 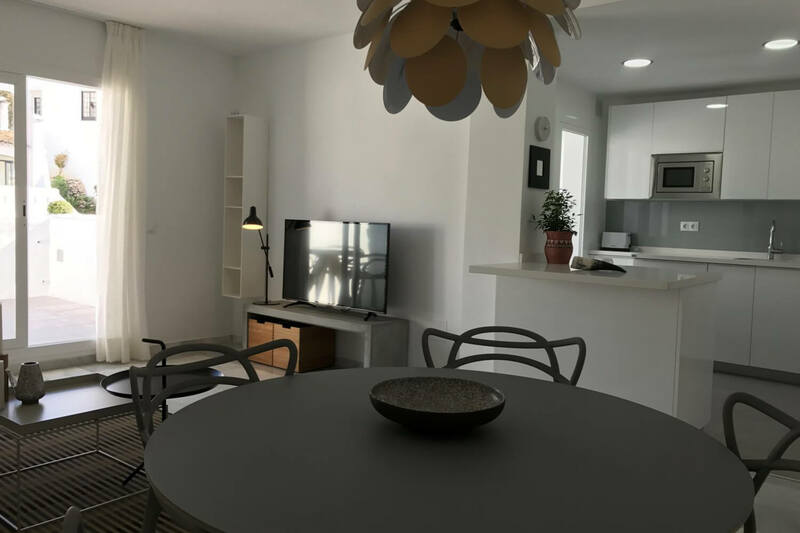 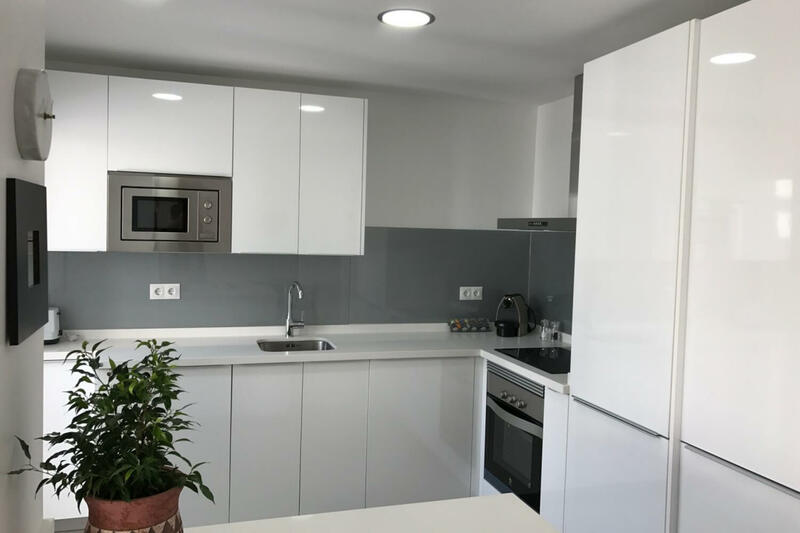 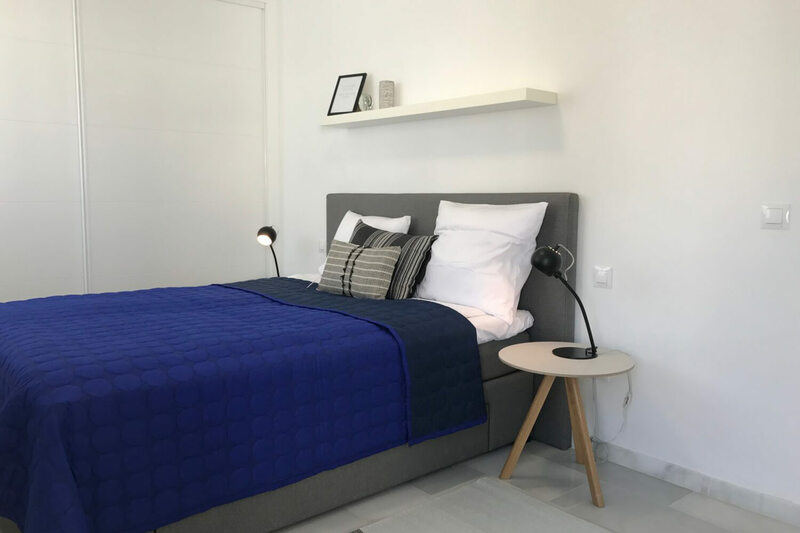 Features include open terraces, high quality finish, sea views from some of the units, air-conditioning, common area with swimming pool, garage space and store room included. 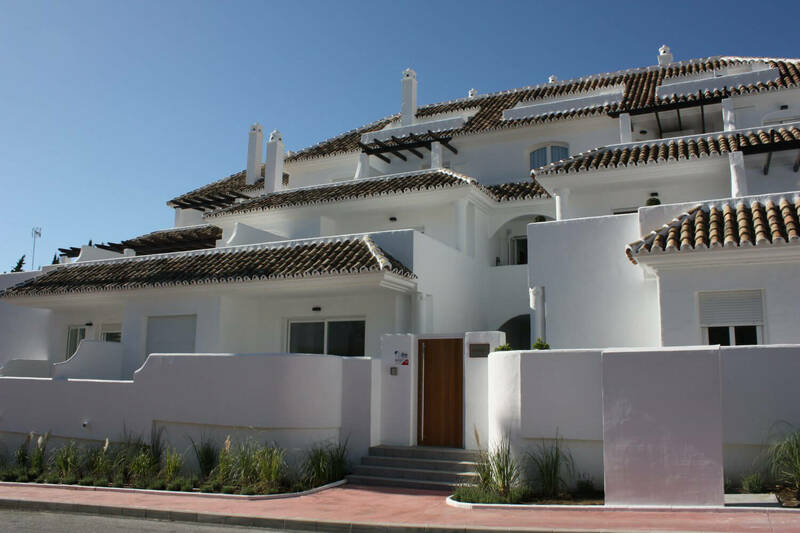 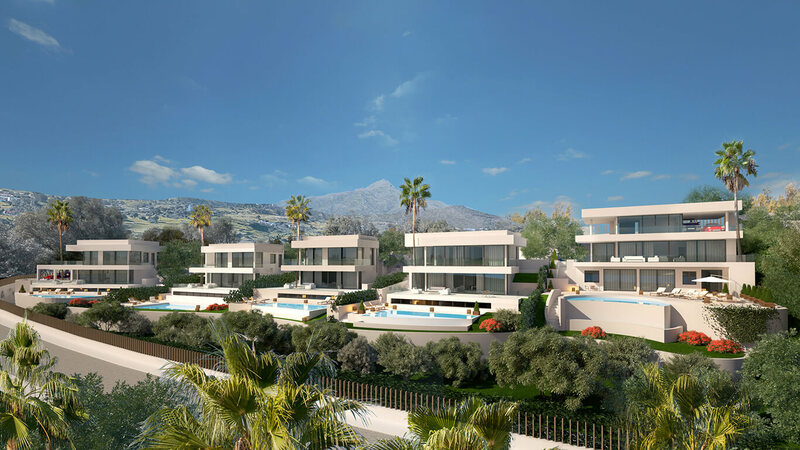 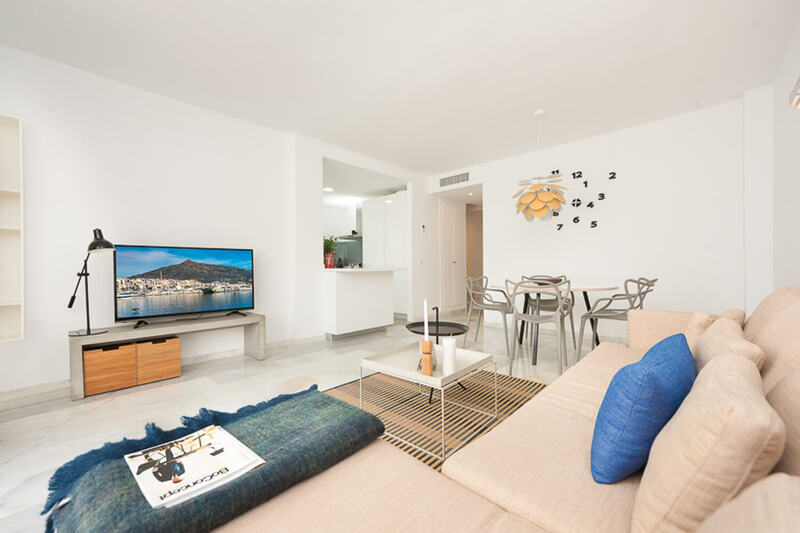 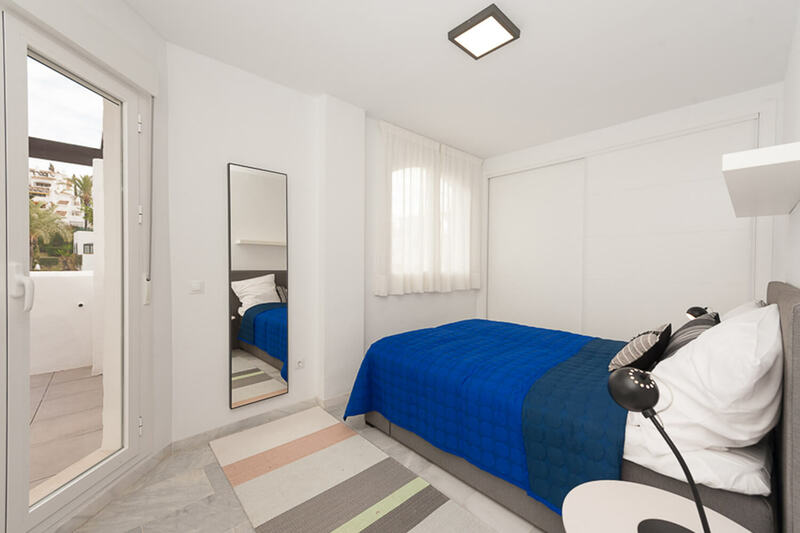 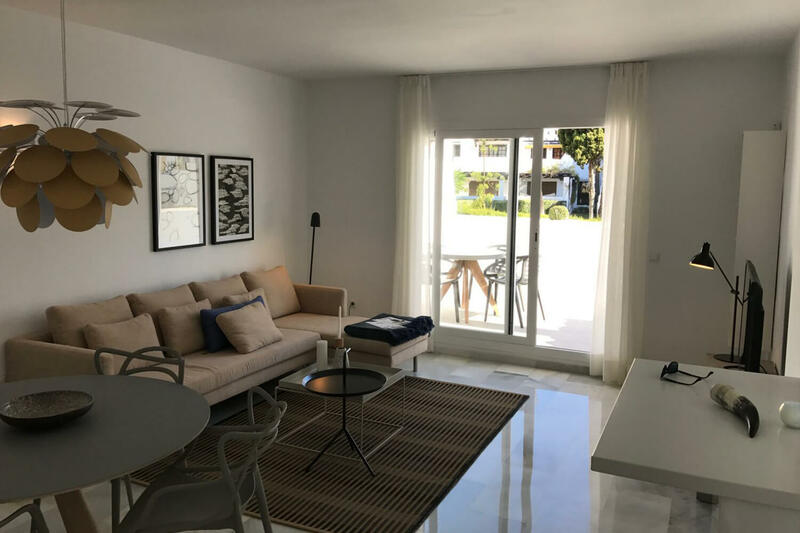 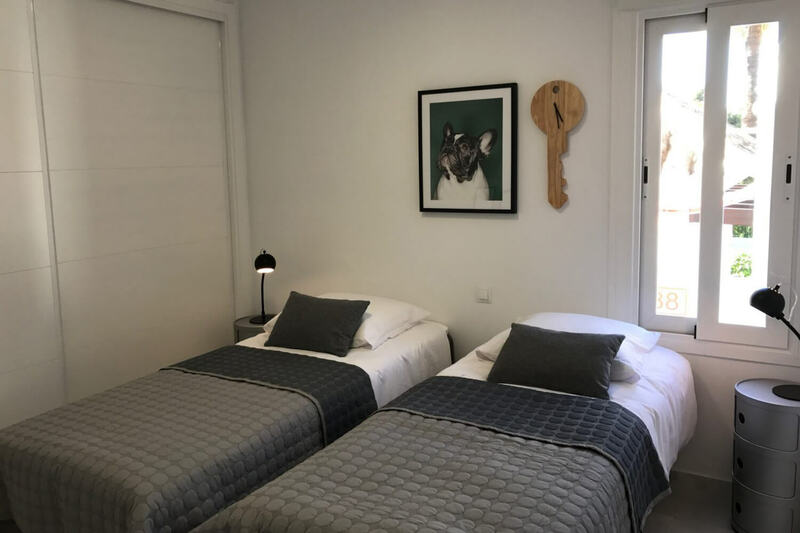 The properties are only a 10 minute walk from Puerto Banus and it's myriad shops and restaurants, as well as being within walking distance of the beaches of Nueva Andalucía and Puerto Banus, where you will find an array of water sports.